How does God view us, in terms of our sanctification? In other words, what is our position or status with Him as far as our progress in the Christian life is concerned? Does He see us as deficient, with mostly demerits on our record? Do we begin each day with a negative balance, with a need to do a truckload of right things to arrive at a positive balance by the end of the day? Are we merely wannabe Christians in His eyes? Or do we have a positive balance in our Divine account, fully legitimate as believers belonging to Him? 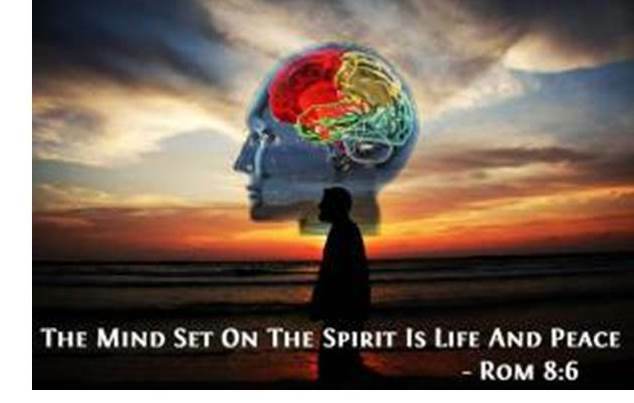 The answer is in Romans 8:9. God declares that we are in the Spirit (and not in the flesh). We wake up each morning with an abundance of credit to our account. We are the real deal in His eyes. God has placed us in the Spirit, and He sees us as in the Spirit. We have a positive balance with Him, always. What this means is that believers need not prove themselves to God, trying to gain His favor. God expects nothing from our flesh … He knows that it cannot produce anything good. We simply need to walk in the state we are in; we are in the Spirit, so our need is to walk in the Spirit. Only the Holy Spirit can create good things in and from our lives. Notice that the Spirit of God is referred to here as the Spirit of Christ. Note also the statement Christ is in you. 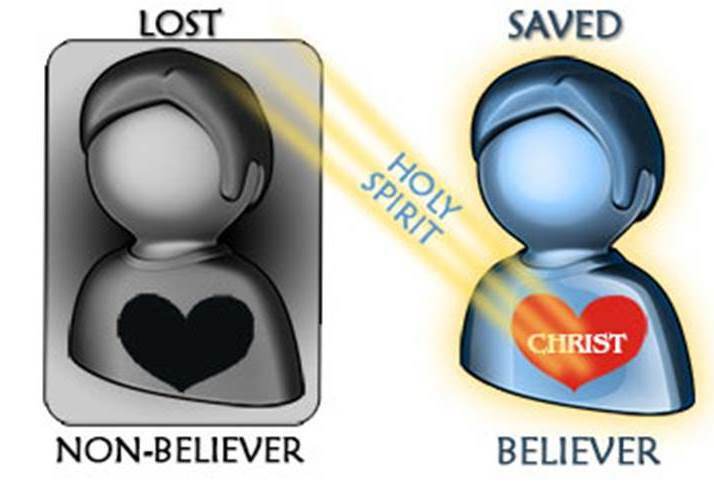 Putting these concepts together we conclude that Jesus Christ lives within the believer by the Person of the Holy Spirit. That is how He does it … He dwells in each of us by the Spirit. Because the Spirit dwells within the believer, there is a continual promise of the experience of resurrection life. The same power by which Christ rose from dead is in us. The same life Jesus possesses is the same life we possess. A primary purpose of this life is that we can overcome the weakness and helplessness of our mortal bodies (our bodies subject to sin and death; our bodies which still contain the vestige of sin). In other words, the Spirit’s life in us conquers the flesh life as we trust in and walk in Him. Any good work that God does in us by power which does not come from us; the power God grants us is the resurrection power of His Spirit, which is the same power that raised our Lord Jesus Christ from the dead. 1. 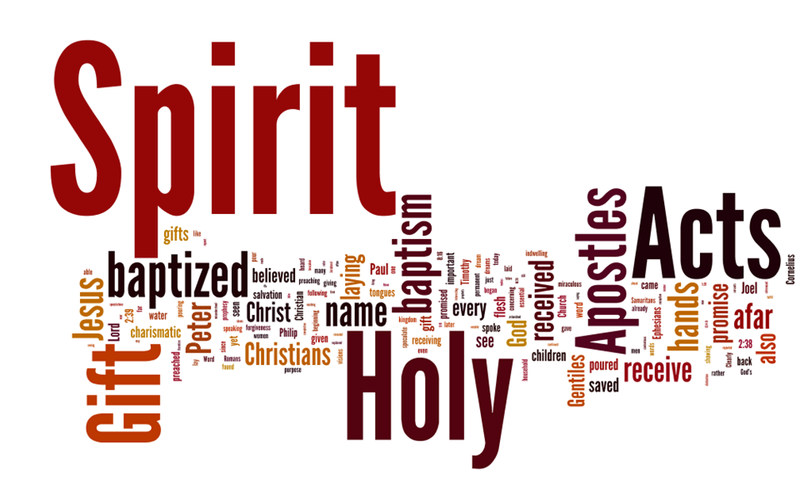 What does it mean to be in the Spirit? According to this passage, who are those that God classifies as being in the Spirit? 2. Read Ephesians 1:13,14 and answer this question: what are the steps leading up to being sealed with the Holy Spirit? 3. When you wake up in the morning, what is your view of yourself? How does God’s view of you differ from your own? 4. Why is it important to have the correct view of yourself as a believer in Jesus? How does God view us, in terms of our sanctification? In other words, what is our position or status with Him as far as progress in the Christian life is concerned? Does He see us as deficient, with mostly demerits? Do we begin each day with a negative balance, with a need to do a truckload of right things to arrive at a positive balance by the end of the day? Or, does He see as in a positive light with nothing to prove, but only with a need to walk in the Spirit? The answer is that we are not in the flesh but in the Spirit, because the Spirit of God does indeed dwell in the believer. God has placed us in the Spirit, He sees us in the Spirit. We have a positive balance with Him, always. Because the Spirit dwells within the believer, there is a continual promise of the experience of resurrection life. The same power by which Christ rose from dead is in us. The same life Jesus possesses is the same life we possess. A primary purpose of this life is that we can overcome the weakness and helplessness of our mortal bodies (our bodies subject to sin and death; our bodies which still contain the vestige of sin). 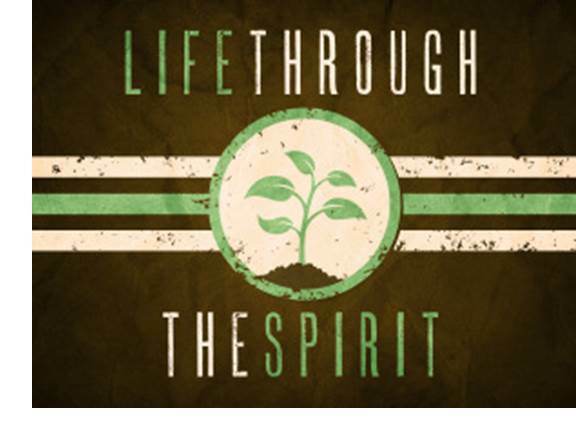 In other words, the Spirit’s life in us conquers the flesh life as we trust in and walk in Him. 1. What benefits can you think of that come from knowing that as a believer, you are in the Spirit? 2. How does Jesus Christ dwell in individual believers, according to the passage? 3. What is the ministry of the Spirit as He dwells in us? What does He provide to us? What difference does this make in our lives?